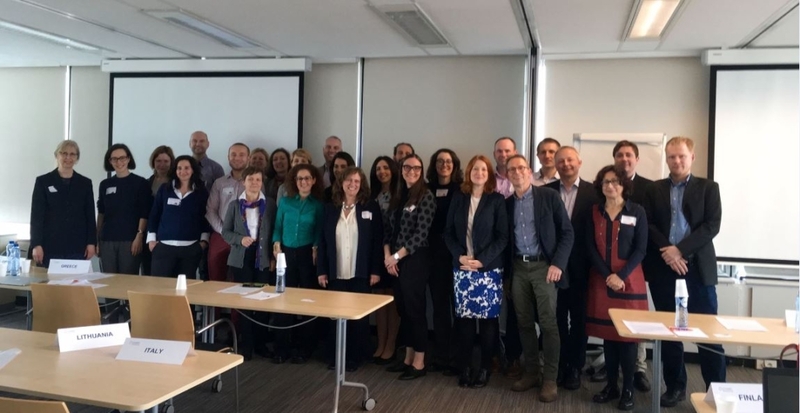 The PROEM network has collaborated in drawing up a document entitled “White Paper: Input for the Upcoming European Health”, developed by expert researchers from across 29 European countries under the TREATme international network. Researchers include Luis Joaquín García, PI of the PROEM network and the Spanish representative of the international network’s management committee, named by the Spanish Foundation for Science and Technology (FECYT) of the Ministry of Science, Innovation and Universities. This document has been forwarded to the European Commission’s task force, where the issues and priorities corresponding to the Ninth Framework Programme within the Health programme are currently being discussed. TREATme is committed to establishing a common roadmap for mental health research in Europe. As such, the network stresses the need for coordinated efforts that give rise to improved knowledge about individualised psychological treatment for young people. One of the objectives of this multidisciplinary European network is to create better tools for personalising treatment and psychotherapy aimed at young people with mental disorders. From this perspective, TREATme seeks to bring together research on youth mental health that revolves around the identified needs at a European level and to disseminate the results obtained among different stakeholders. TREATme, funded by the European Union via the COST Actions, will continue to hold different working meetings in the coming months.